Developers of a new online grain trading system are hoping the technology will simplify the buying and selling of grains, and help expand export markets in the process. 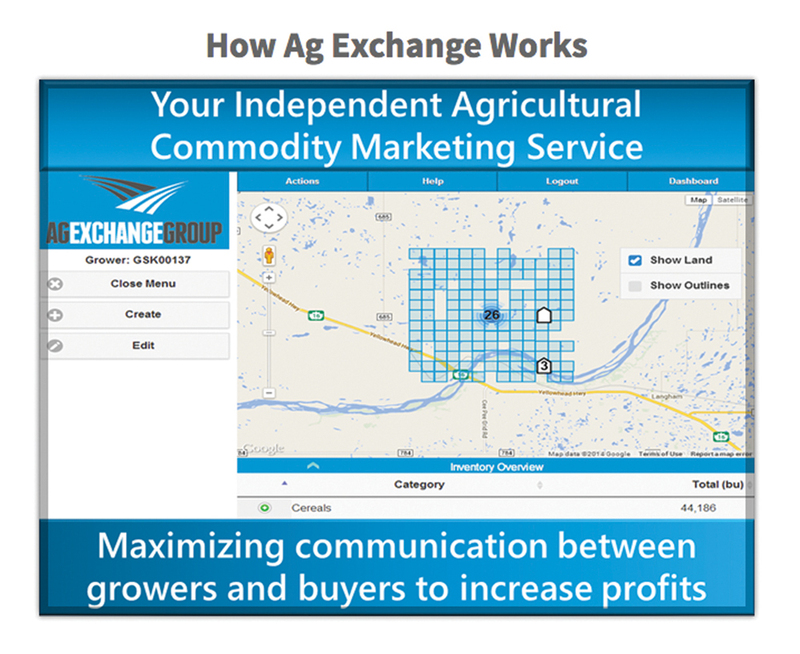 A desire to help growers focus their time more effectively and do a better job of bringing buyers and sellers together led Ag Exchange Group Inc. of Saskatoon to build their new marketing platform. The AgEx system is GIS-based. Once a grower signs up for the service (membership costs $1,500 per year), the company will map all of their land, including locations for their grain and chemical storage units, and document grain inventory on the farm. Not only is AgEx a marketing tool, it will also serve as an on-farm inventory management system. Buyers who become members can search the database for the exact specifications of the quality and quantity of grain they are looking for. When they find a match, they can easily upload a contract with their terms and conditions. That contract is then sent electronically to the grower for review and, hopefully, acceptance. The current process of the actual buying and selling of grain isn’t changing, he adds, but they’re making it easier and more efficient for buyers and sellers to find each other. Growers who don’t have the particular product a buyer is looking for won’t show up in the buyer’s search results, for example, and won’t be contacted about commodities that they do not have available. Ehrmantraut is happy with the response they’ve received from the industry so far, and says AgEx is the only grain marketing platform that also works directly with major grain buyers which will help Canadian growers to ultimately take advantage of more export market opportunities. His long-term vision is to get growers a better price and help streamline the grain industry through the three Ms: manage (understand what is in stock), market (market to as many new buyers as possible), and move (get grain to market). “We grow the best crops and we’re not out there like we should be. 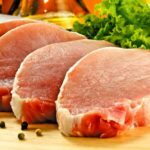 We have to make Canada a more viable market, so we have to share information with buyers to help reduce their risk when pursuing international opportunities,” he says, adding that they only deal with buyers recognized by the Canadian Grain Commission so there is no risk to farmers. To date, a few hundred growers have already joined, and the system is expected to represent five to six million acres in 2016, as well as more than 120 buyer locations in Western Canada. An added bonus is a free safety program AgEx is offering. If registered growers give permission, the company will share information from their database with first responders in an emergency so that people and properties can be found more readily. 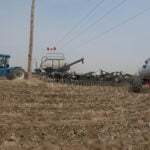 For more information visit agexchangegroup.com. Lilian Shaer is a professional farm and food writer based in Guelph, Ontario. Follow her blog at foodandfarmingcanada.com. 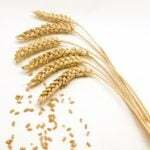 So what’s the story on modern wheat?